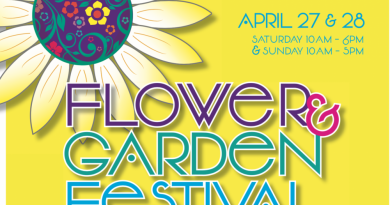 Tractor Supply Company in Leesburg will showcase the talents of area craft makers, artisans and growers during its spring Market Day event on Saturday, May 12. Community members are invited to celebrate spring by shopping local, homemade and homegrown goods at the Leesburg Tractor Supply from 8 a.m. to noon. Vendors will display their goods for sale in tented areas in front of the Tractor Supply store. 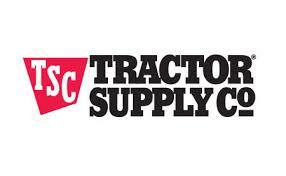 Tractor Supply is located 935 Edwards Ferry Road NE. Contact the store at 703-443-2611 for more details or for information about participating in the event.